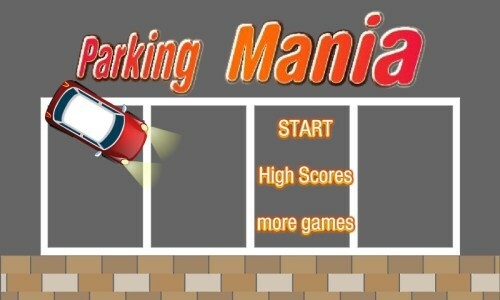 Description In this game you need to park the car at the parking space. Use the arrow keys to control the car. Be careful not to crash the car, otherwise the game is over immediately. Use keyboard arrow keys to control the car and park it.